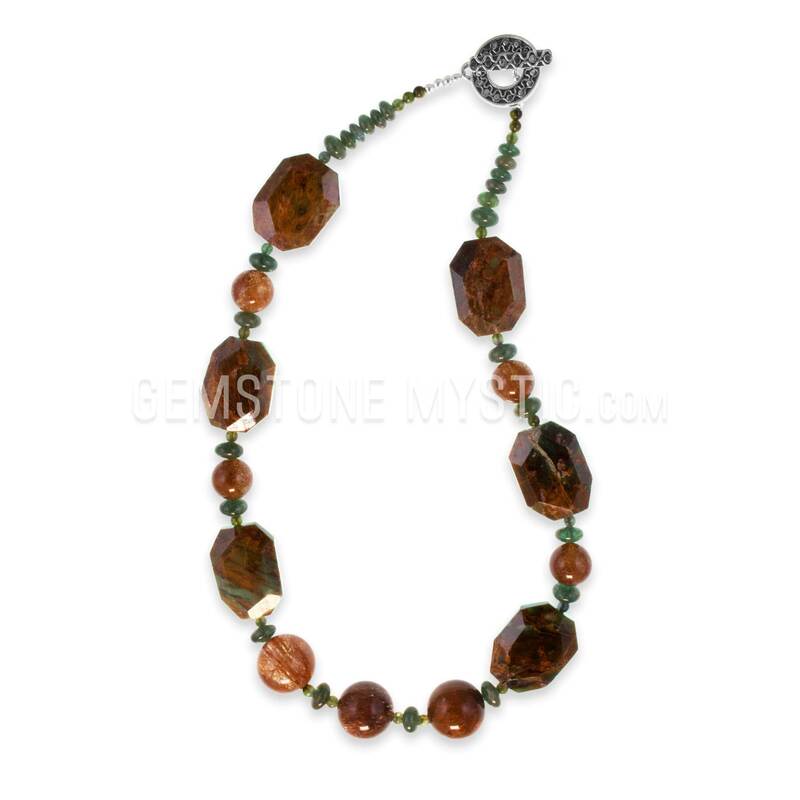 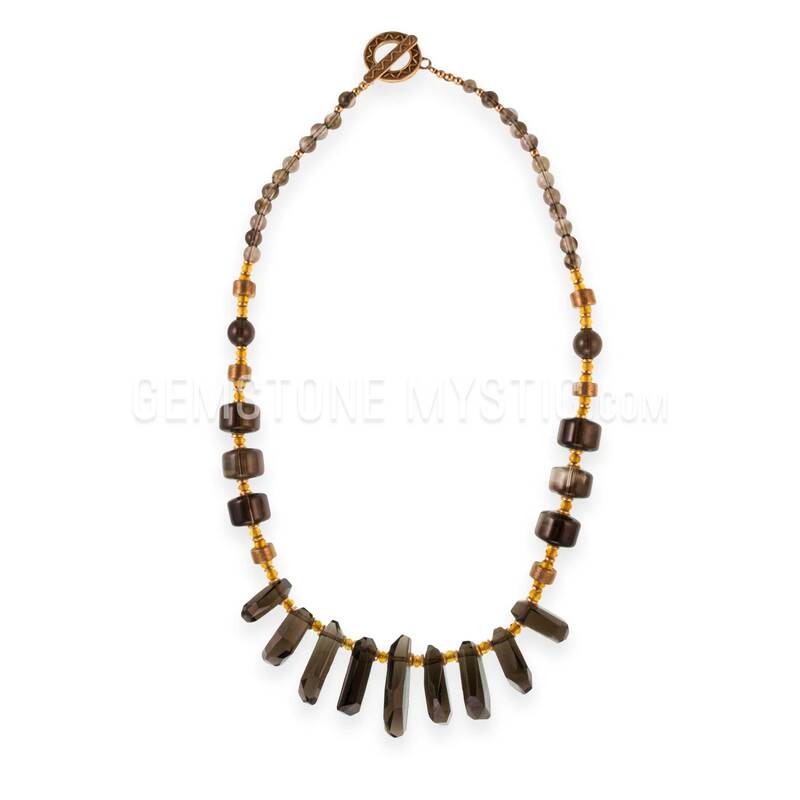 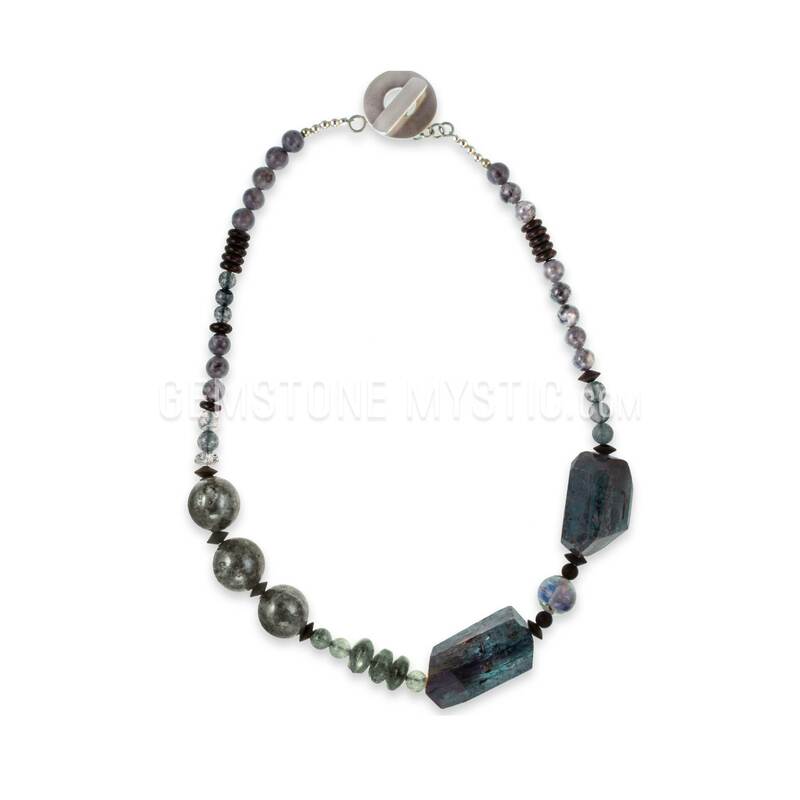 Then this necklace and each gem is vibrationally aligned and attuned to awaken your energy and sacred power in your life. 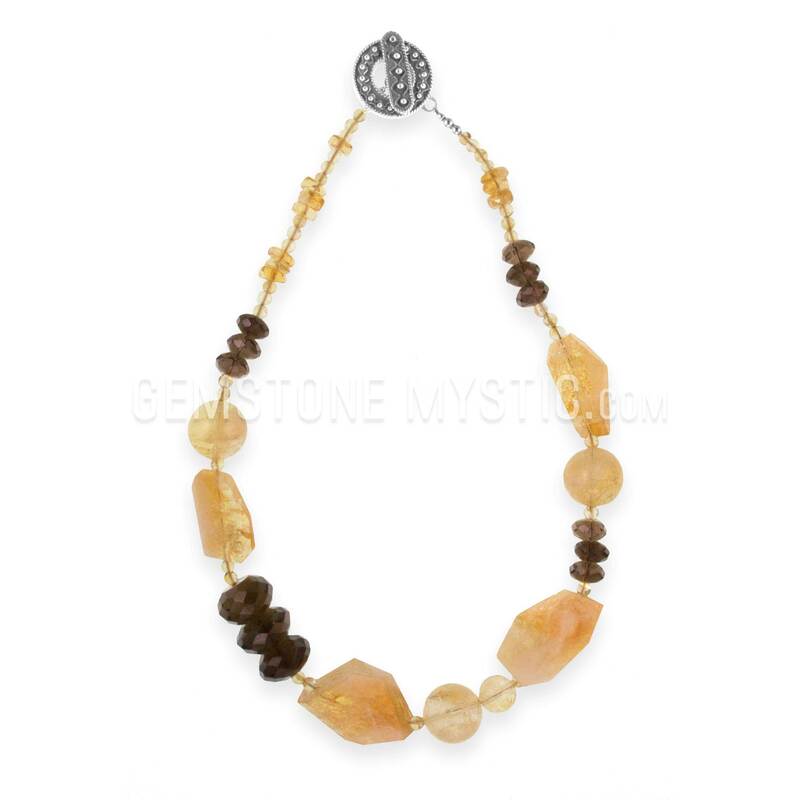 It also has a vibrant and clear energy that combines with your energy to increase your clarity and stamina. 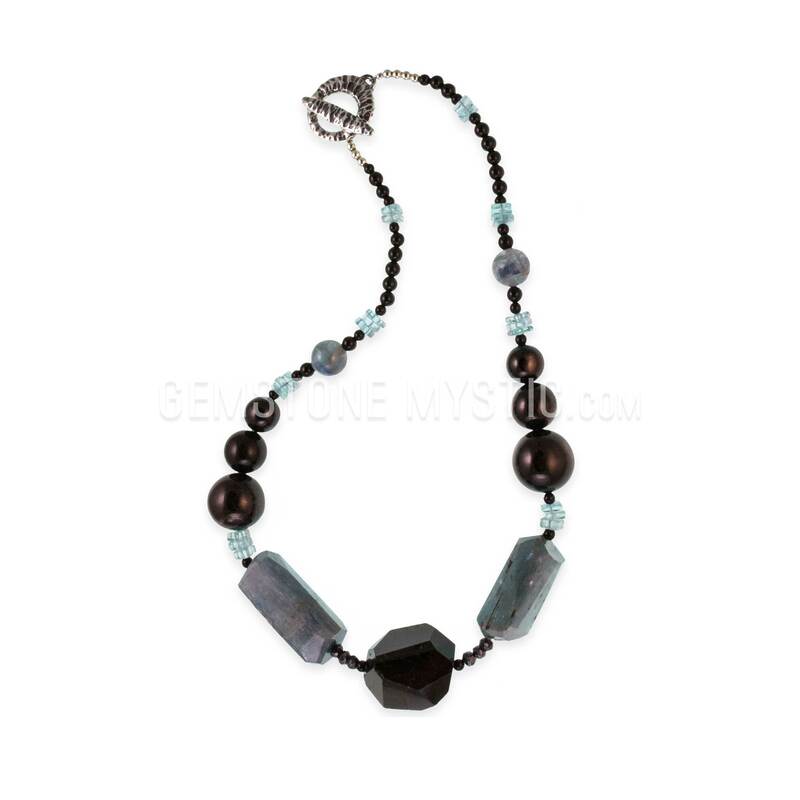 Healing and Harmony necklaces awaken and activate the energies to support your well-being, promote positive energy, increase harmony, provide more strength, clarity and vibrancy in your life.